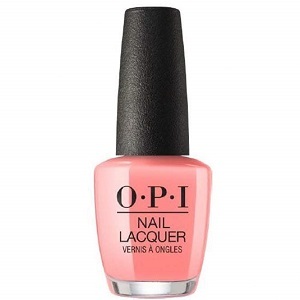 OPI Nail Polish, You've Got Nata On Me, NLL17, .50 fl. oz. Melon peach creme nail color with subtle pink undertones.